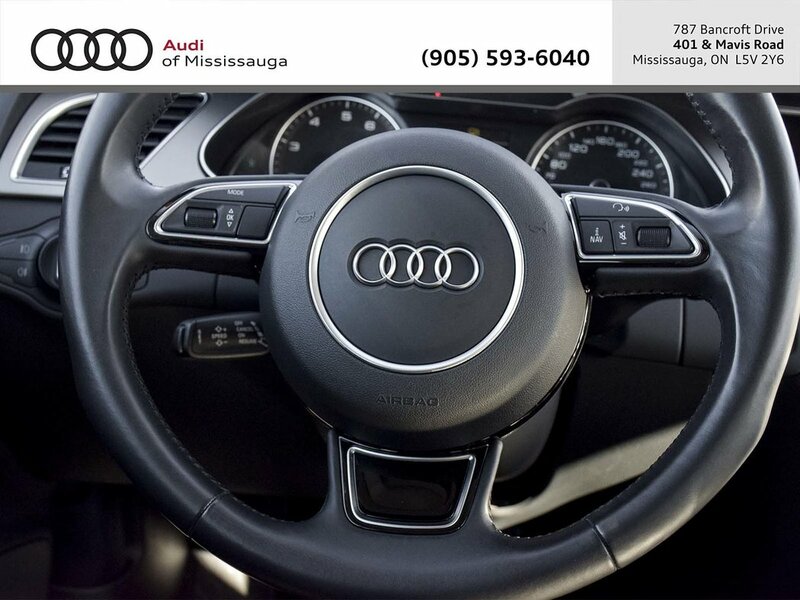 Call to book your road test today and ask about our Mobile Sales Service, where we bring our cars to you. We also offer competitive lease and finance rates. 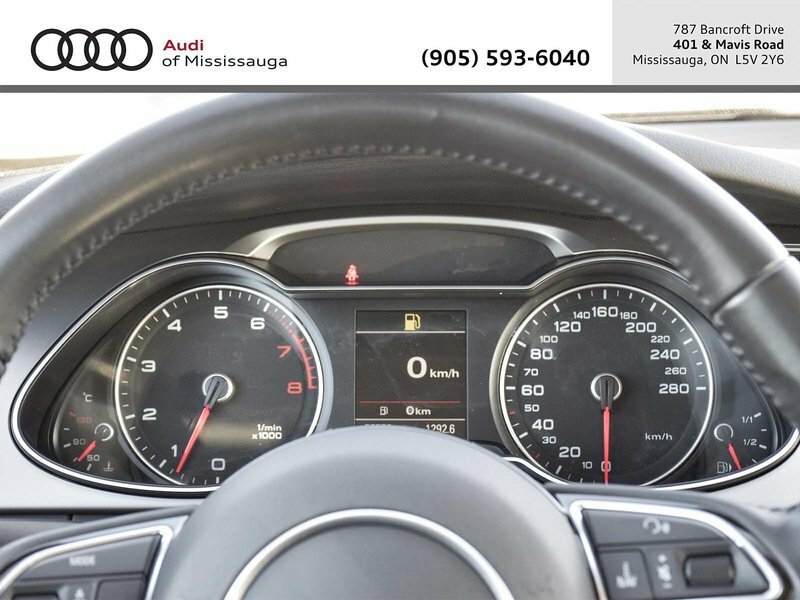 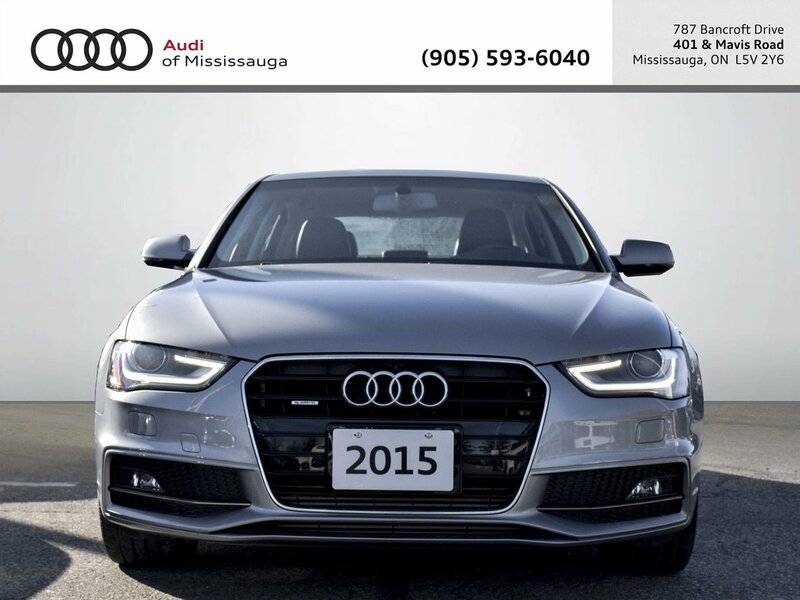 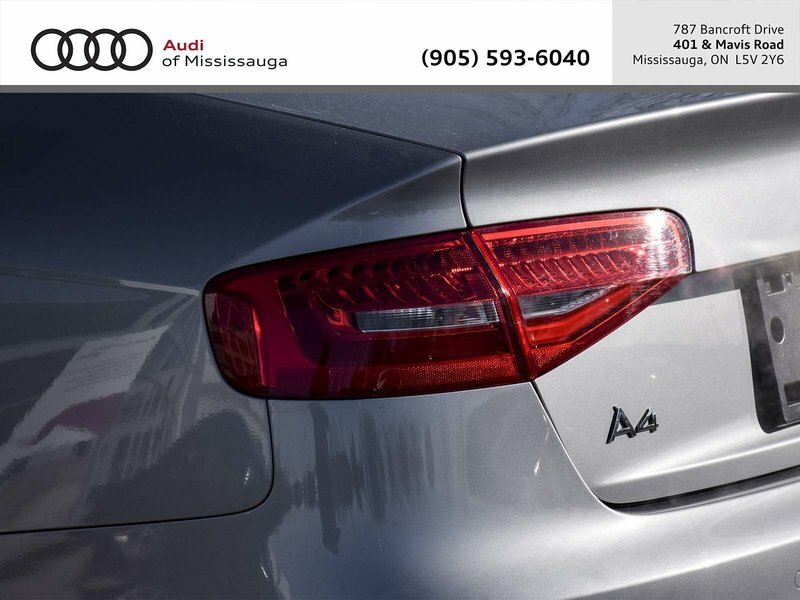 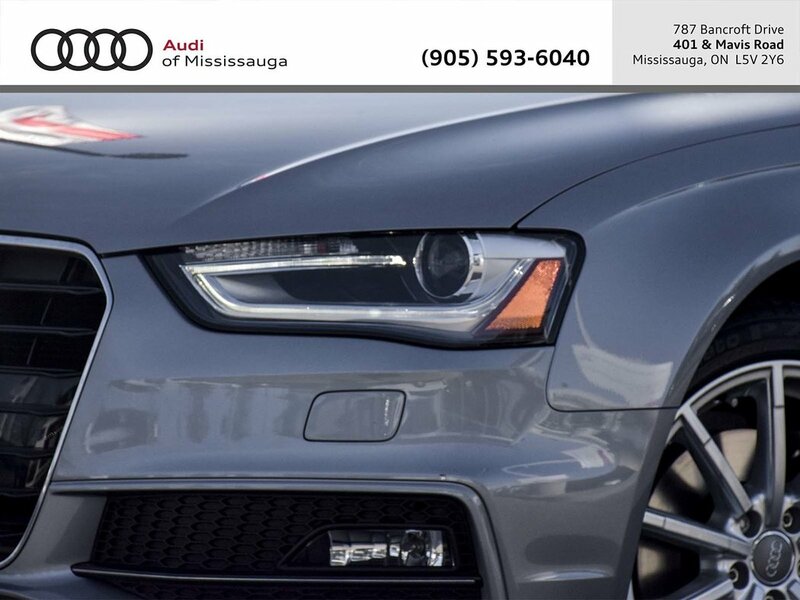 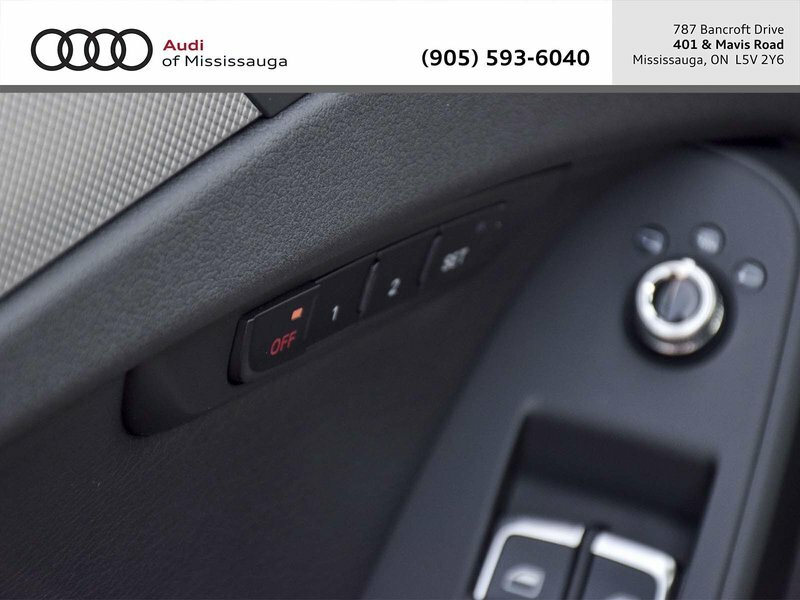 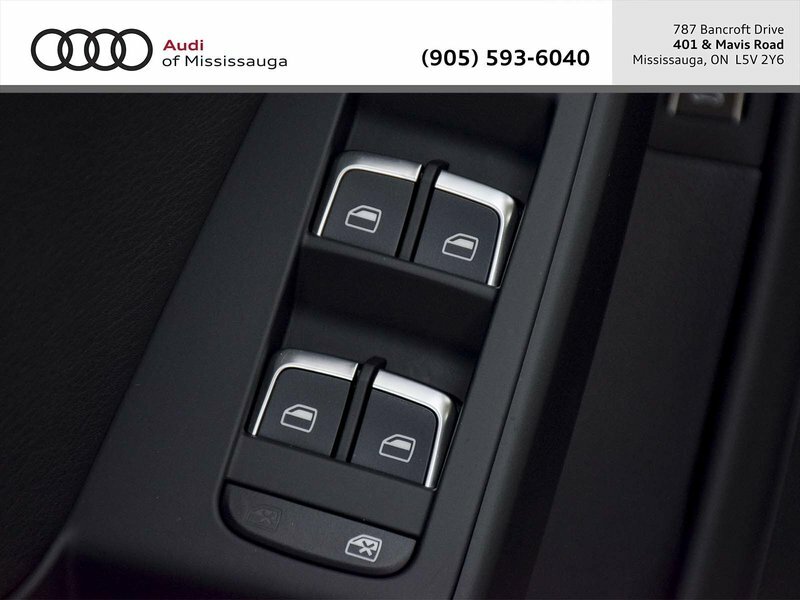 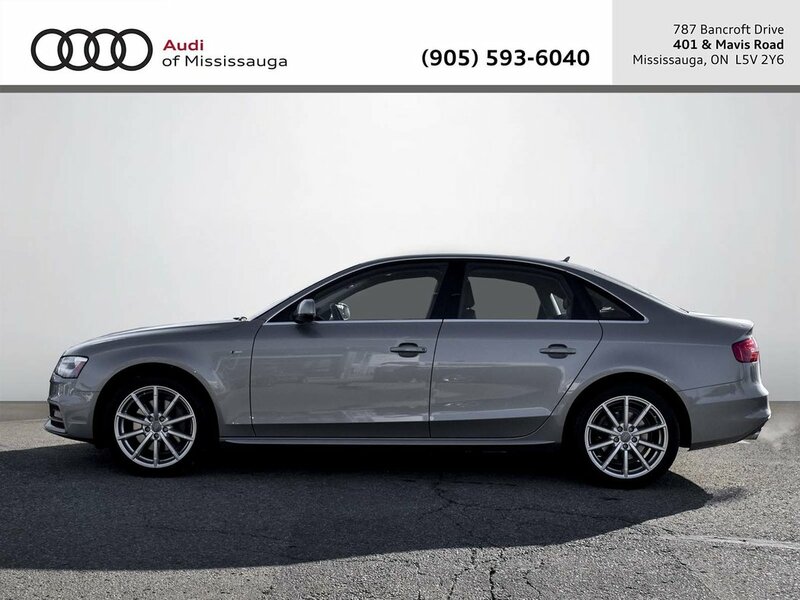 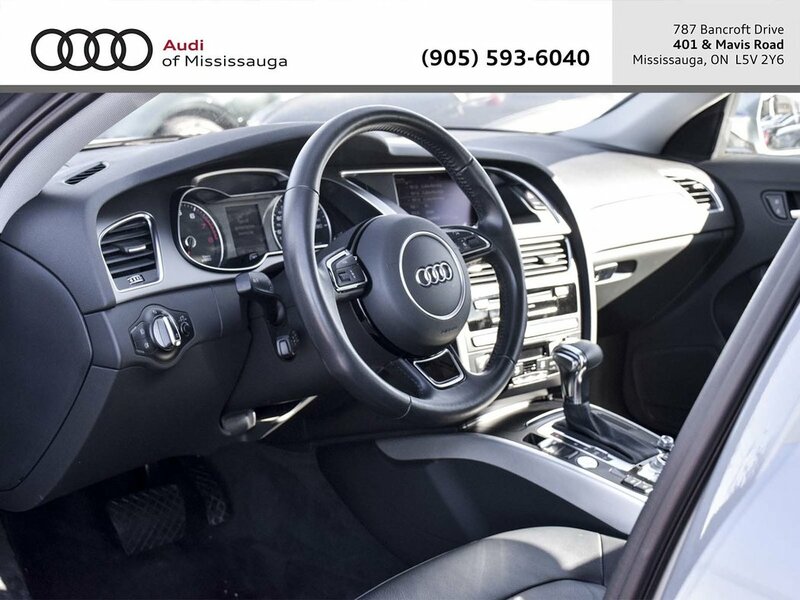 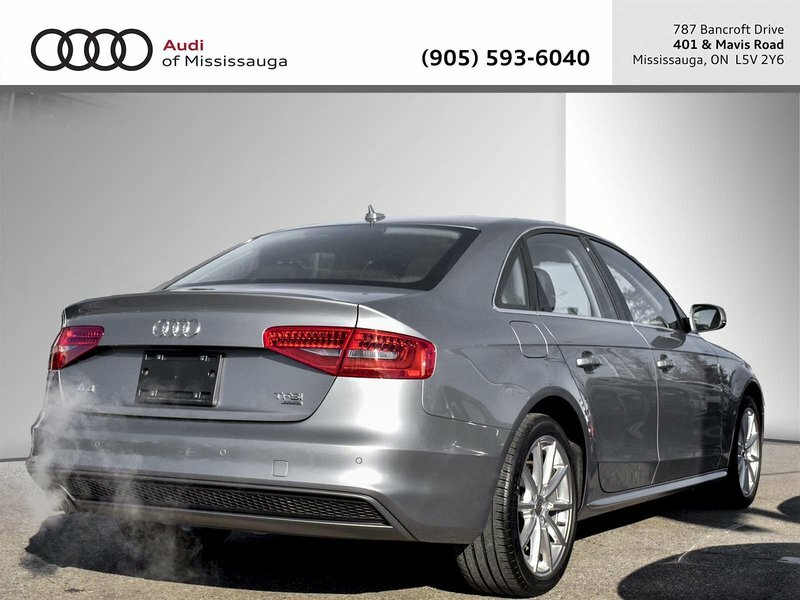 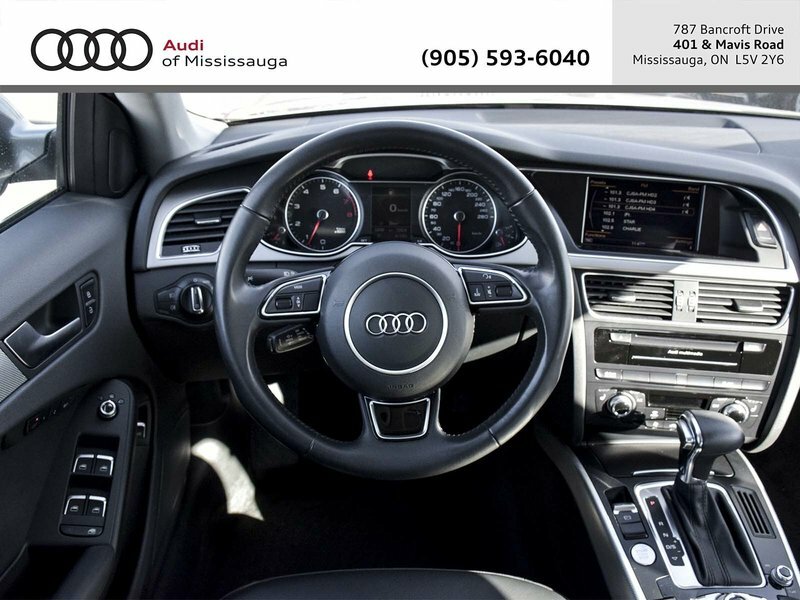 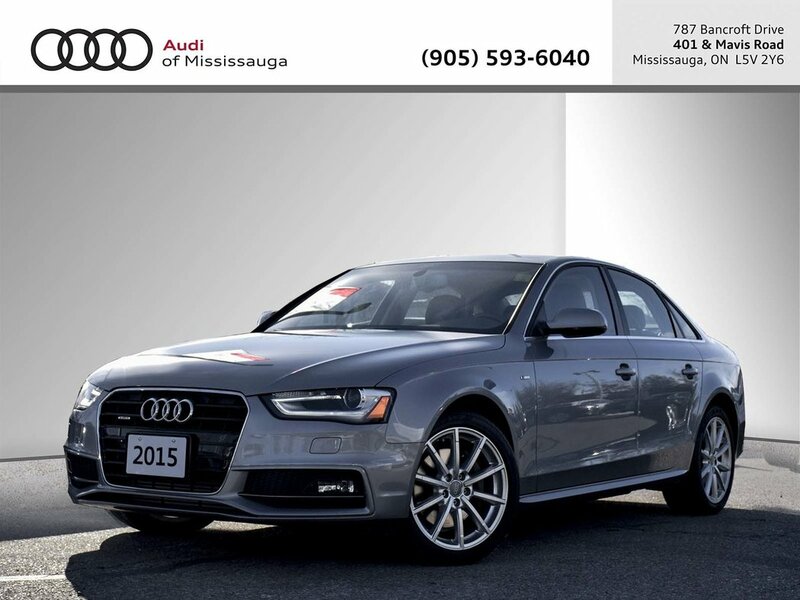 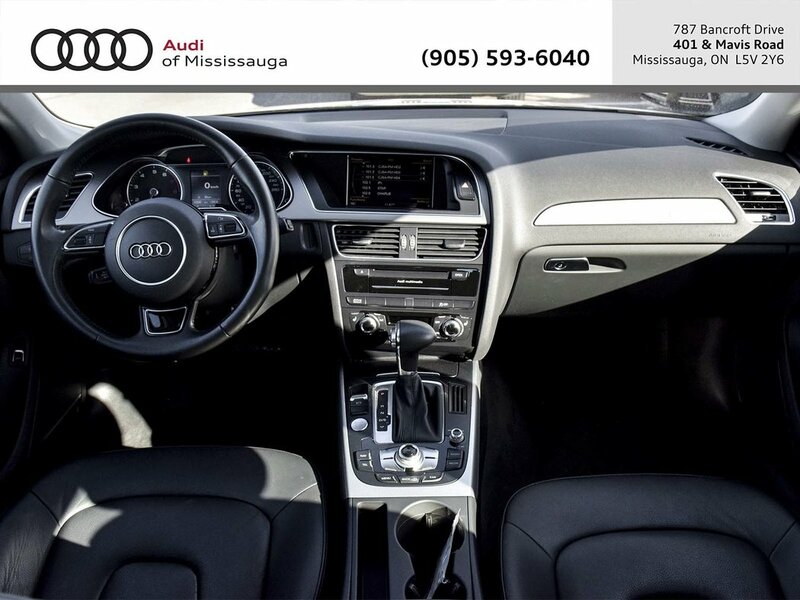 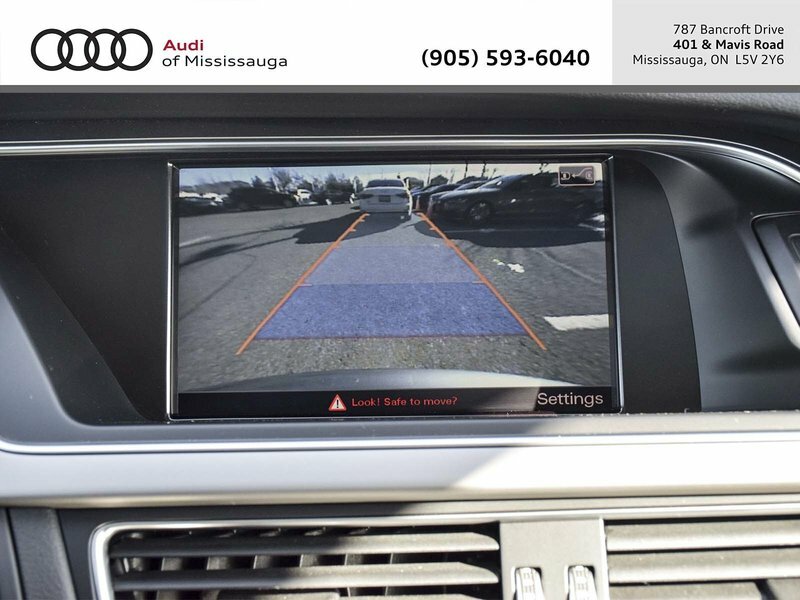 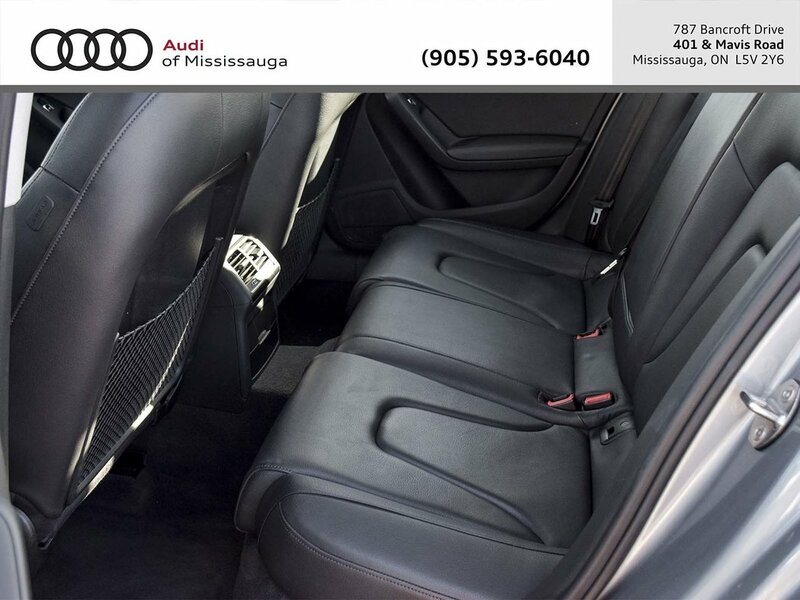 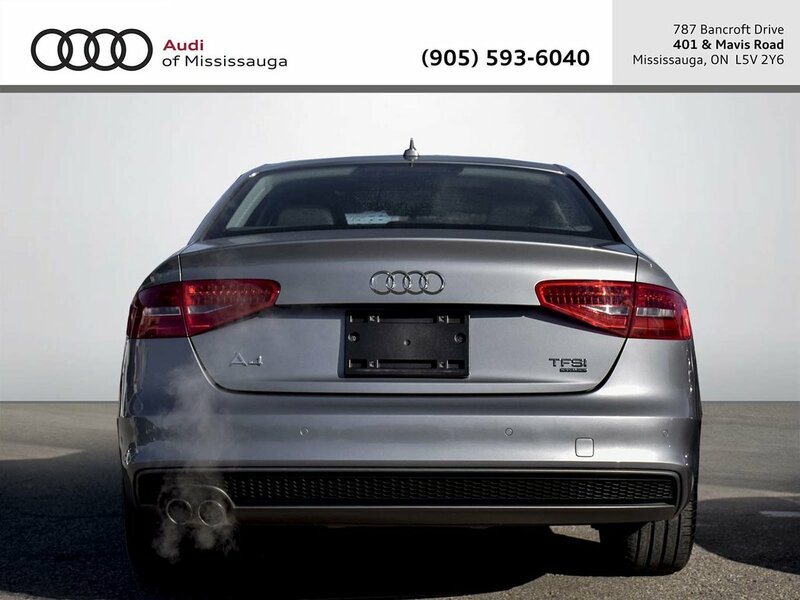 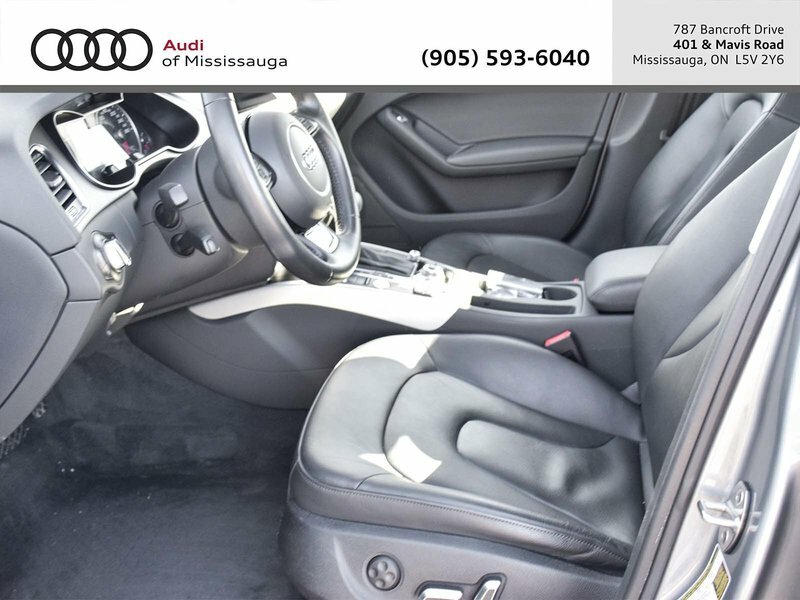 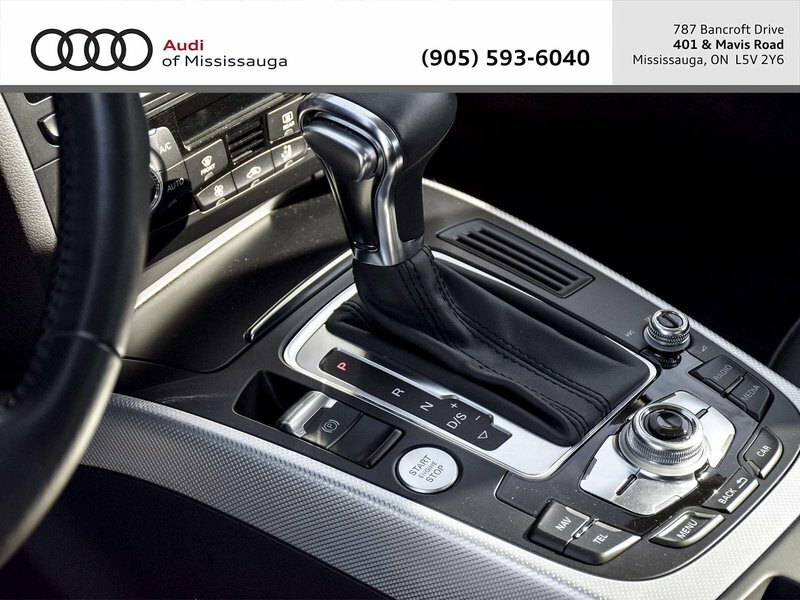 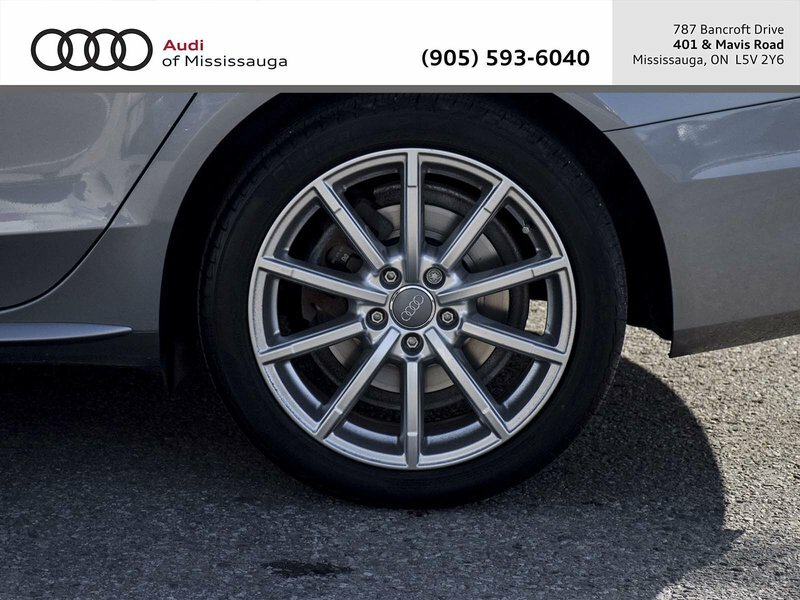 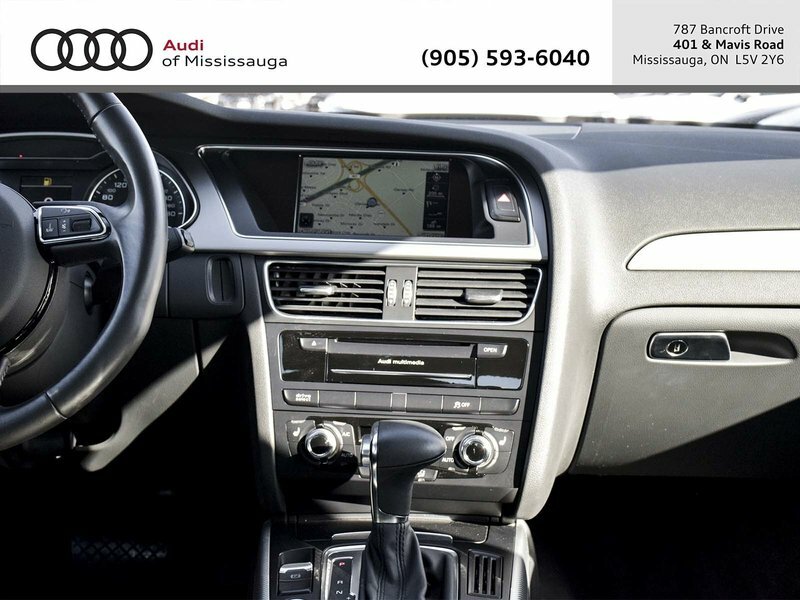 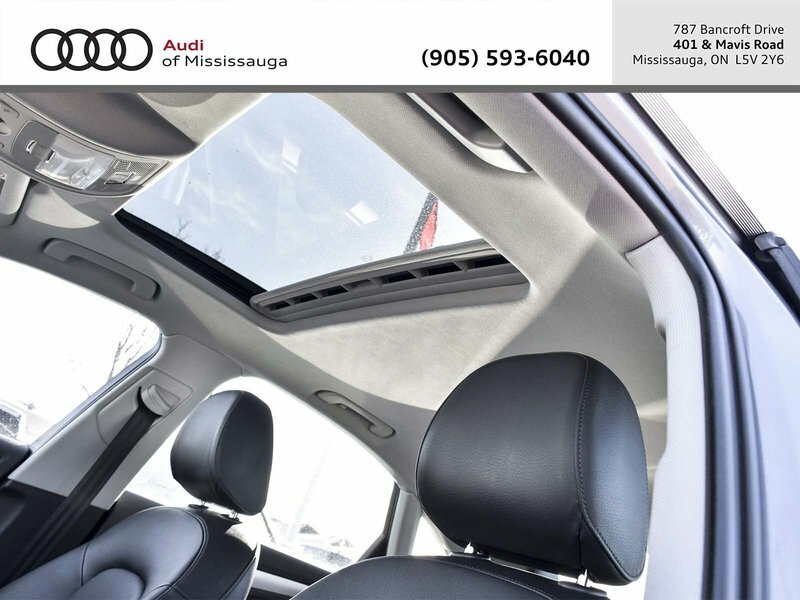 Purchase you next Audi from Audi Mississauga where customer service is our expertise. 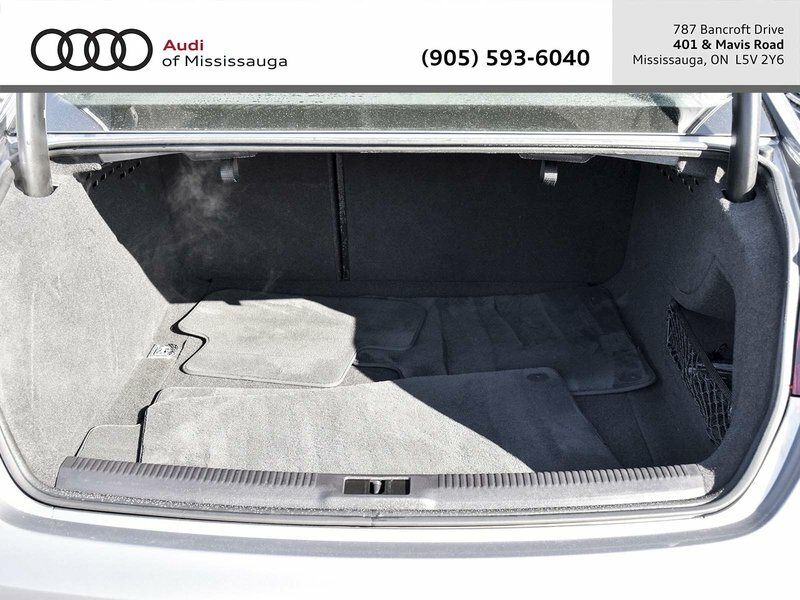 Take a look our complete inventory at www.audimississauga.com or call (905) 593-6040 for more information.